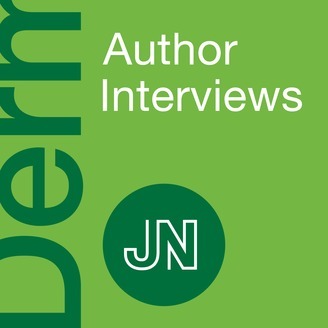 Interviews with authors of articles from JAMA Dermatology. 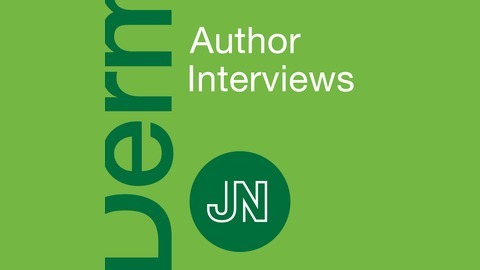 JAMA Dermatology covers research on the skin, its diseases, and their treatment. Our mission is to explicate the structure and function of the skin and its diseases and the art of using this information to deliver optimal medical and surgical care to the patient. We attempt to enhance the understanding of cutaneous pathophysiology and improve the clinician's ability to diagnose and treat skin disorders.